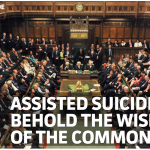 Following assisted suicide defeat, 60 cross-party MPs urge parliament to increase palliative care funding - No To Assisted Suicide - UK's campaign to stop assisted suicide. 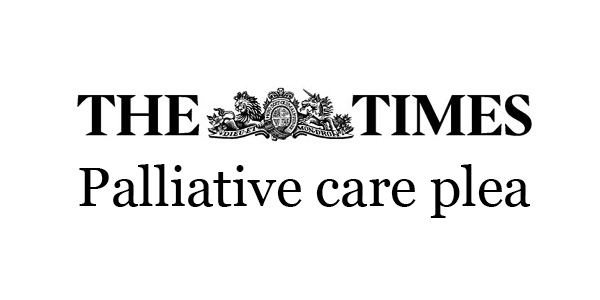 A cross-party group of 60 MPs have urged parliament — and the government — to increase funding for palliative care in the light of the vote on assisted suicide last week This letter was originally published in The Times and can be accessed here. Sir, After informed, compassionate, reasoned and detailed contributions from all sides and all parties, more than half the House of Commons last week voted to reject the proposal that doctors should be licensed to help their patients kill themselves. This followed similar rejections in the Scottish parliament and Welsh assembly in the past year. Many MPs stated that instead the way forward should be to improve the quality and availability of palliative care. 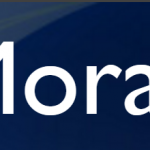 It is therefore now right that parliament, and the government, show the same rigour and compassion in seeking the best available care and support for those facing the challenge of terminal or chronic illness, and that substantially increased funds are provided to support end-of-life care and further research in this area, building on the huge progress made in this country on end-of-life care over recent decades. It is the least that we, as a society, owe to our elderly and vulnerable. In an aging population this is an urgent and essential responsibility.